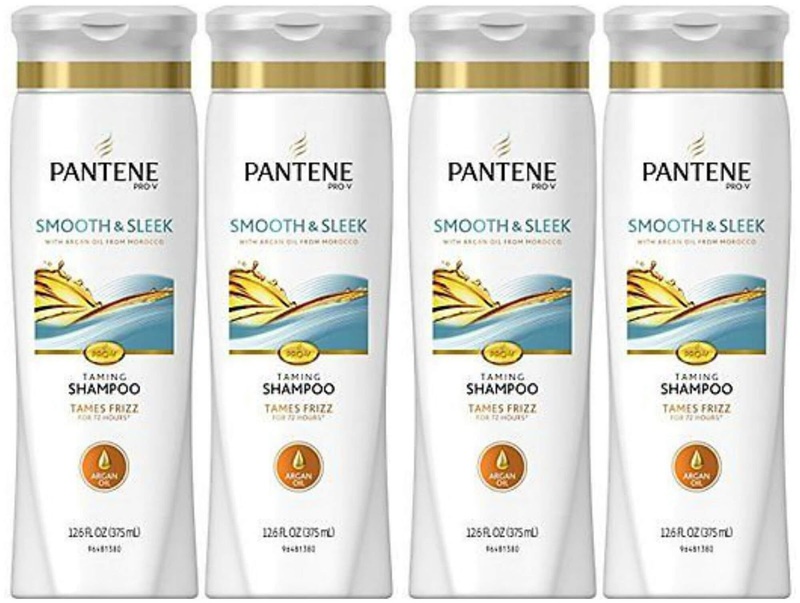 HEB Catalina Deals: Pantene & Natural Instincts 88 Cents Each! Here's ANOTHER terrific deal as part of the current $10 P&G catalina promotion, good for Pantene and Natural Instincts hair color! 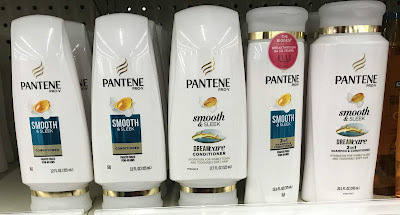 Pantene Hair Care -- assorted varieties priced at $3.84 per bottle. Clairol Natural Instincts -- assorted varieties priced at $6.82 per box. Ivory Bar Soap -- 3-count pack priced at 97 cents each. 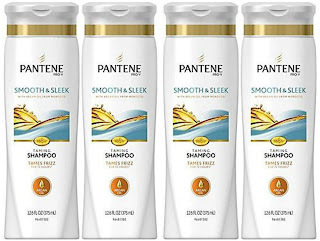 Buy four bottles of Pantene, two boxes of Natural Instincts, and a 3-pack of soap for a pre-coupon price of $30.17. 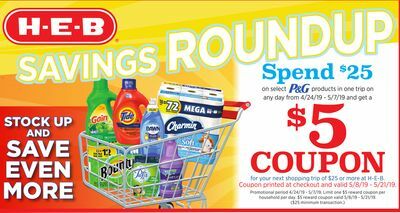 Use two $4 off 2 Pantene coupons from the 9/10 Red Plum inserts, and two $3 off Natural Instincts coupons also from the 9/10 Red Plum inserts. Pay $16.17 out of pocket for all seven items, then receive the $10 catalina coupon to use starting Wednesday, September 17. 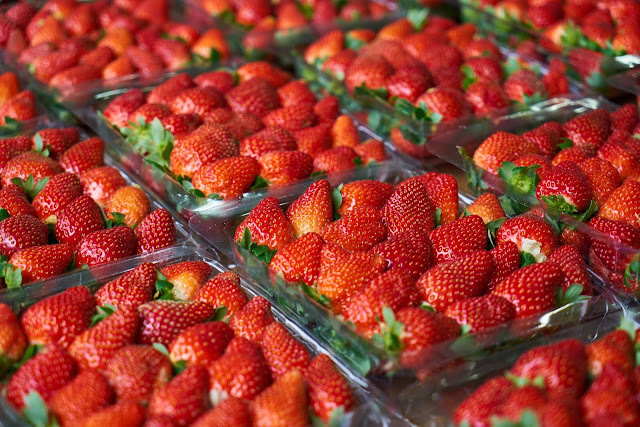 That's like a final price of $6.17 for all seven items, or just 88 cents apiece!